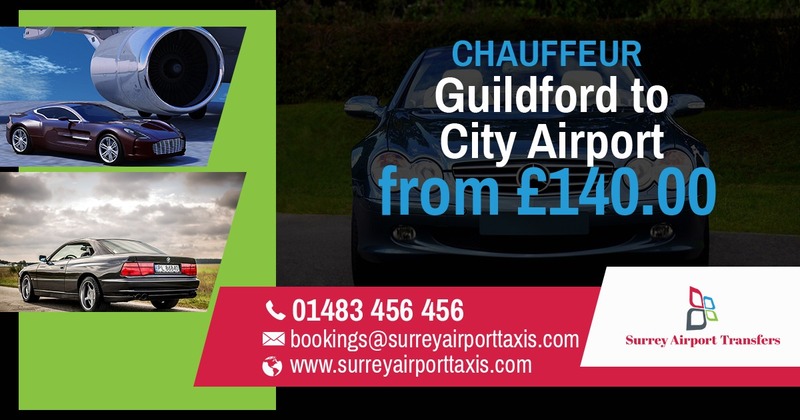 A PARTNER COMPANY OF SURREY CARS GUILDFORD.SURREY’S LEADING AIRPORT TRANSFER SERVICE PROVIDER. Specialising in Airport Transfers across Surrey county council and beyond, covering areas such as Haslemere, Chiddingfold, Milford, Godalming, Farnham, Aldershot, Farnborough, Camberley, Horsley, Dorking, Leatherhead, Epsom, Alfold, Ewhurst, Cranleigh, Weybridge, Guildford and Woking. We provide our clients with a comfortable booking system, attractive fixed rates and a variety of vehicles to choose from. Our booking system is easy to use and provides an instant quote for your journey. There are also various methods of payment available.